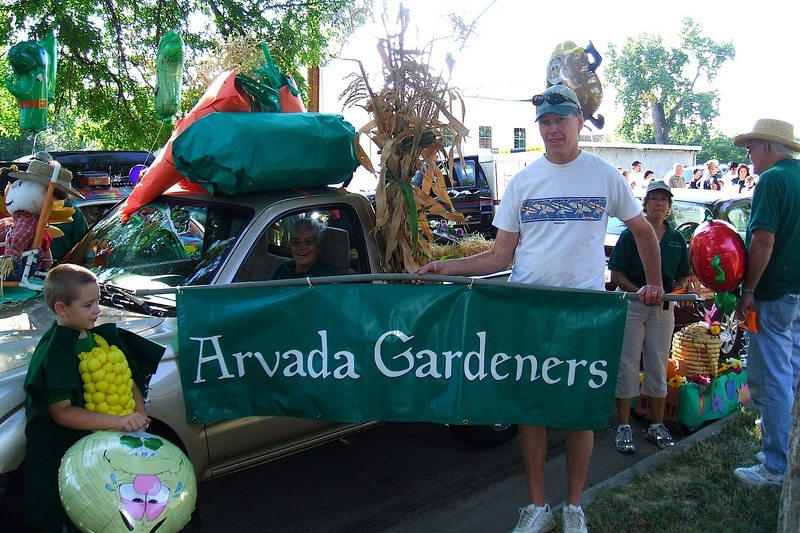 Welcome to the Arvada Gardeners website! 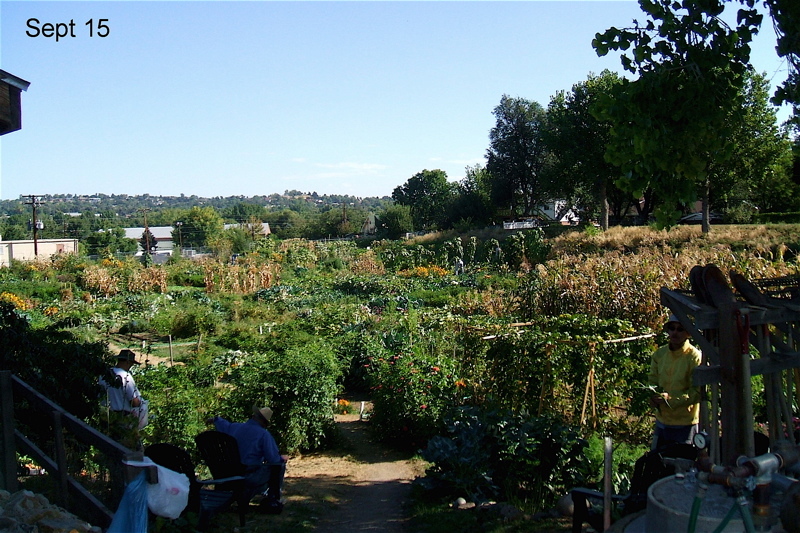 A community garden is a shared space gardened by a group of people. 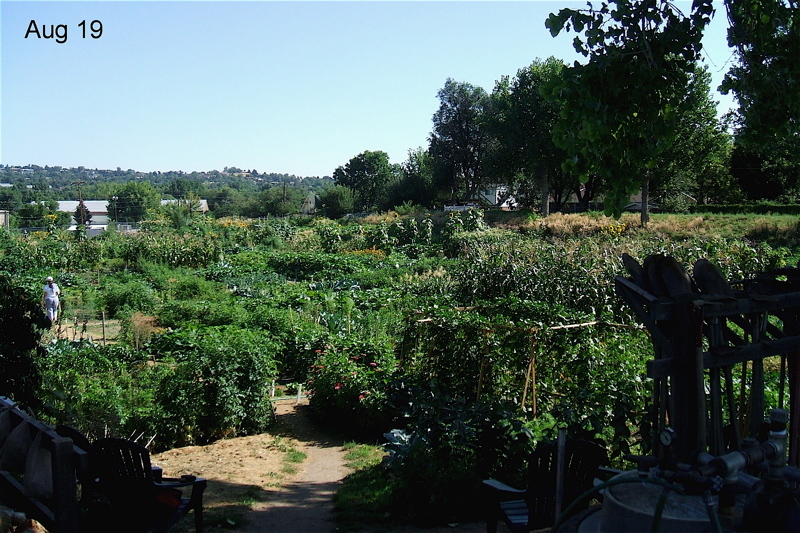 In Arvada, Colorado, the Arvada Gardeners manage two community gardens - the main Arvada Community Gardens with 140 plots on City land and one smaller site - at the Well House called the Delva Community Garden - on private property. 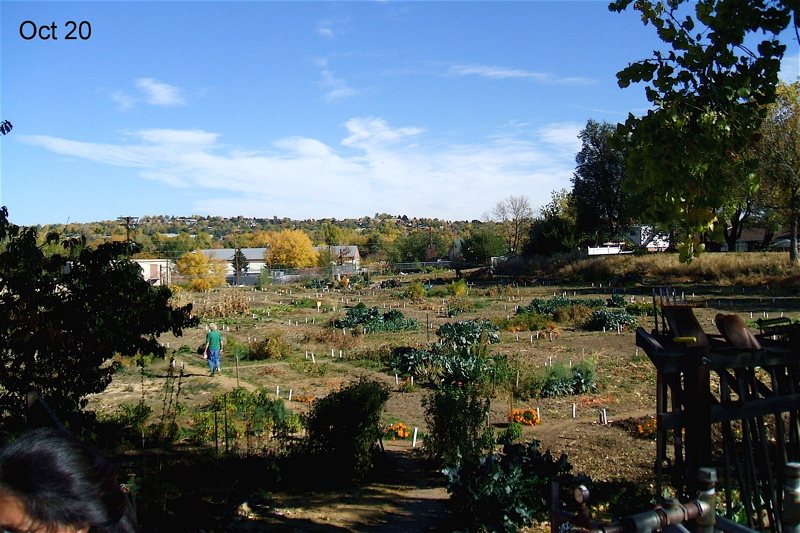 The Arvada Community Gardens are open dawn-to-dusk, daily, year round. 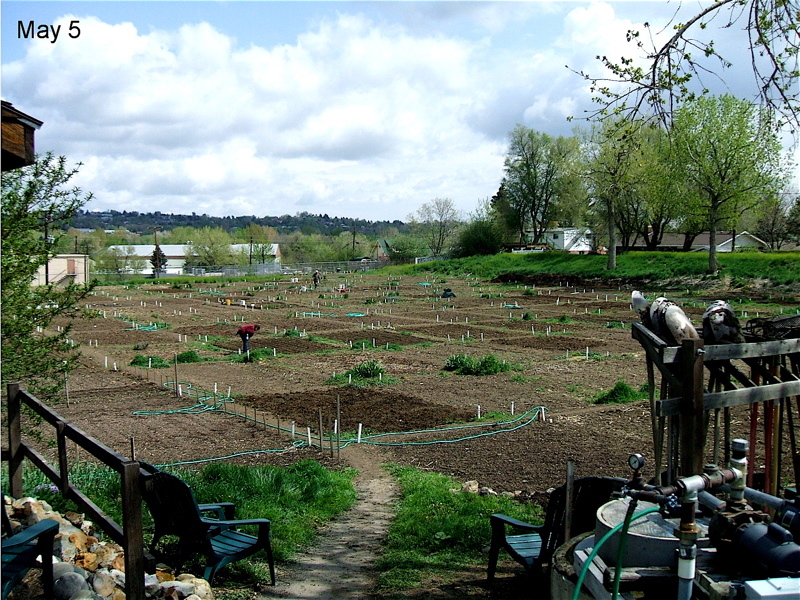 Completed the required 15 hours of community work in the garden per plot. NOTE: Current members must print out and complete the above updated application and release form for our records. TO PRINT OUT THESE DOCUMENTS: Click the link below. You must SAVE the document to your computer first. Be sure to label the documents clearly for easy retrieval. Go into your documents and retirieve the document and click PRINT. 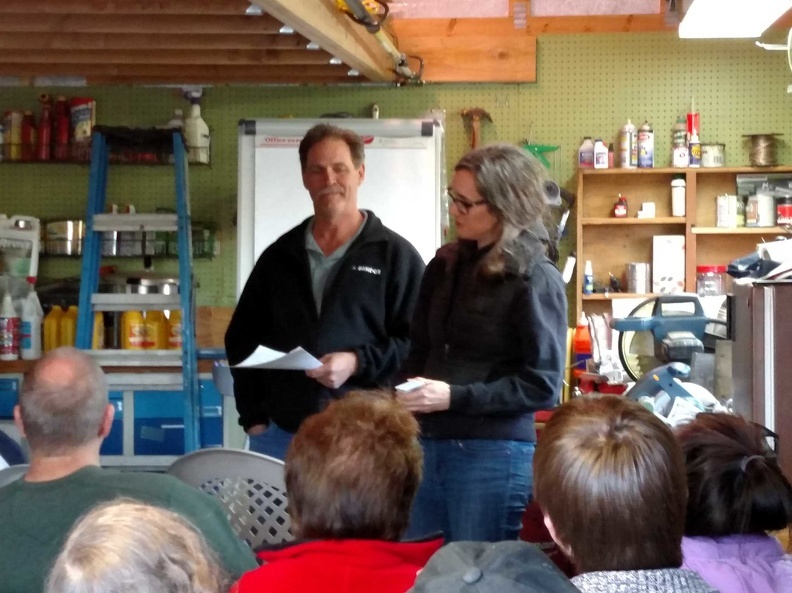 Mail your completed form to Judi Sedustine as below or bring it to the next meeting. 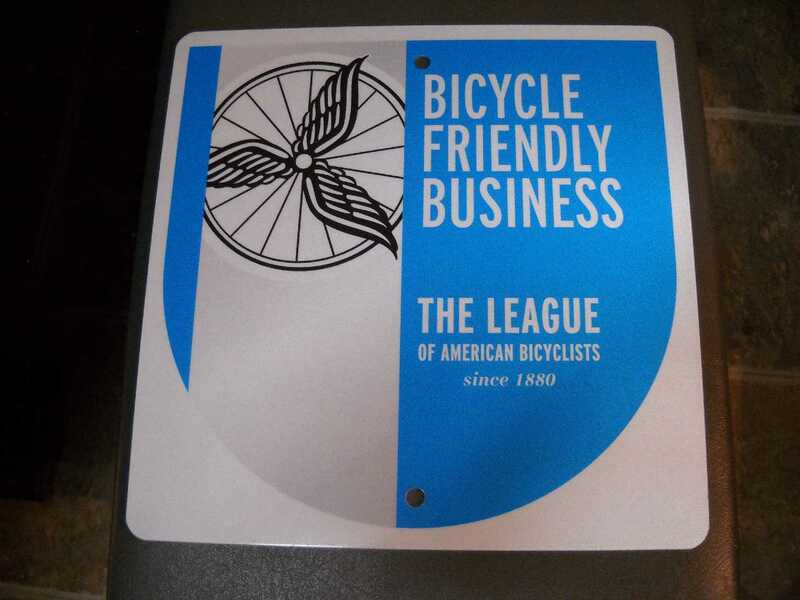 SUPPORTING OUR COMMUNITY Our club participates in many activities within the community. 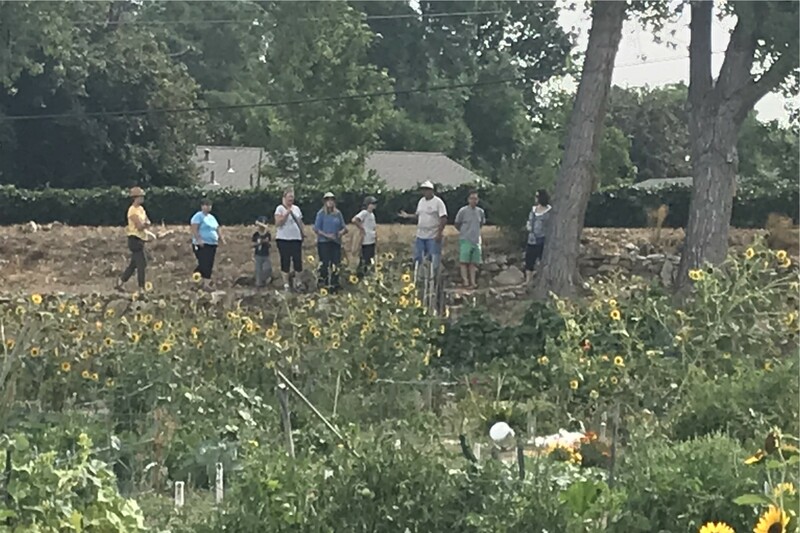 From providing support for city-sponsored events to helping preserve the heritage of gardening in the area, our focus is to have fun while increasing our sense of community pride. 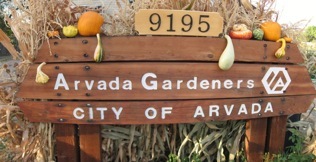 The Arvada Harvest Festival and the Festival of Scarecrows are just two of our favorites. SUPPORTING OUR LOCAL FOOD BANK We support the Arvada Community Food Bank and Jeffco Action Center by allocating dedicated garden plots to these organizations. 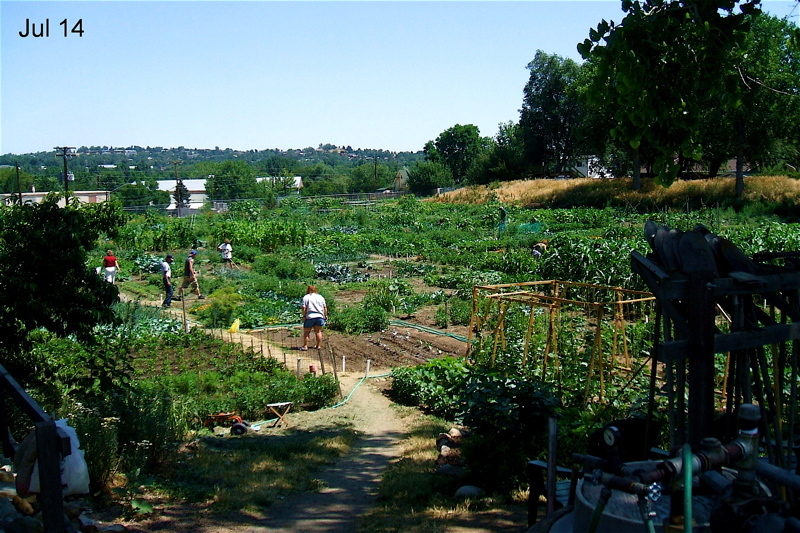 In 2014 we donated 1913 pounds of fresh produce, our best year ever. In 2015 we will encourage all members and renters to plant a little extra to help reach this goal. An on-site refrigerator provides safe and convenient storage of produce between deliveries. 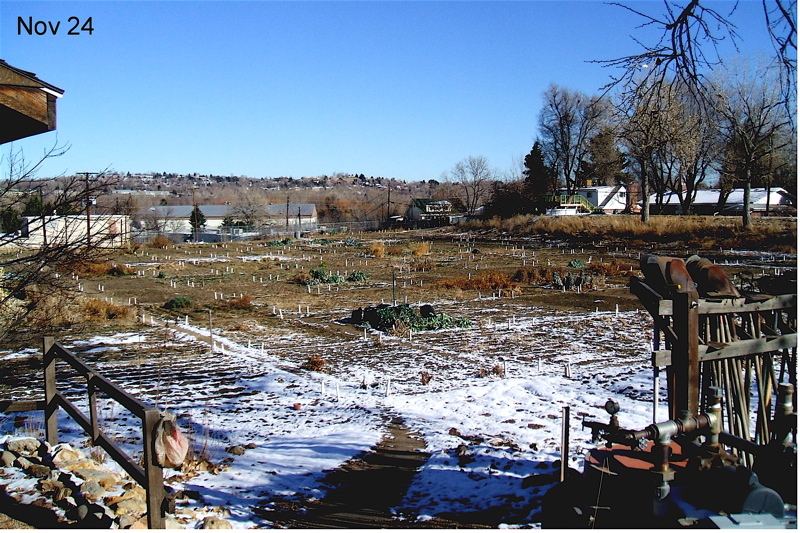 The DELVA COMMUNITY GARDEN located on the grounds of The Well House Assisted Living Home, 6501 W. 60th Ave., Arvada, Co., has really been a garden since 1954, when Ed Delva moved his family from North Denver to Arvada. 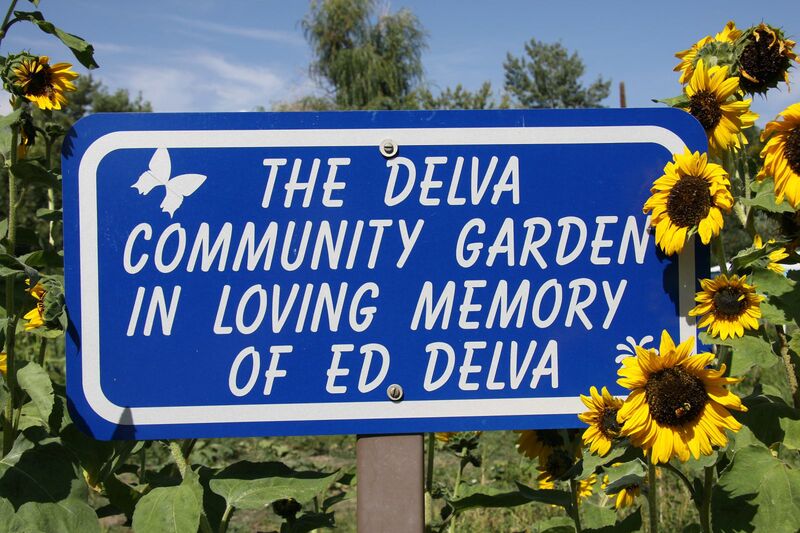 When Ed Delva died in 2008 the fate of the garden was uncertain. It was far too big for just a few gardeners to maintain. The neighborhood was nervous about what would happen to the land. Mr. Delva, as well as the garden, had been a fixture in the neighborhood and no one wanted to see the garden lost. 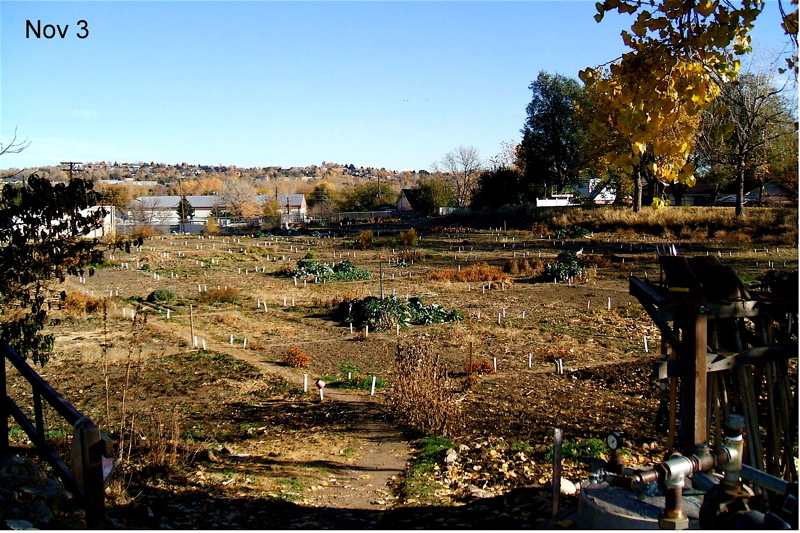 The family contacted the Arvada Gardeners in 2010 with a proposal to the turn the garden into a community garden. 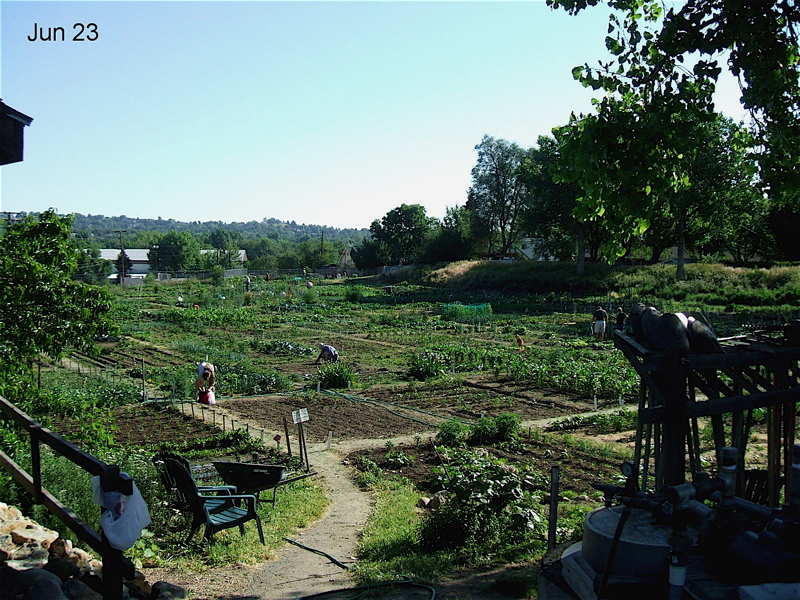 Delva Community Gardens has 20 plots available to rent each year.